No one wants to miss out on life due to a back or neck injury, if you are like most Americans your risk of being affected by a back or neck injury is increased due to prolonged periods of sitting each day. 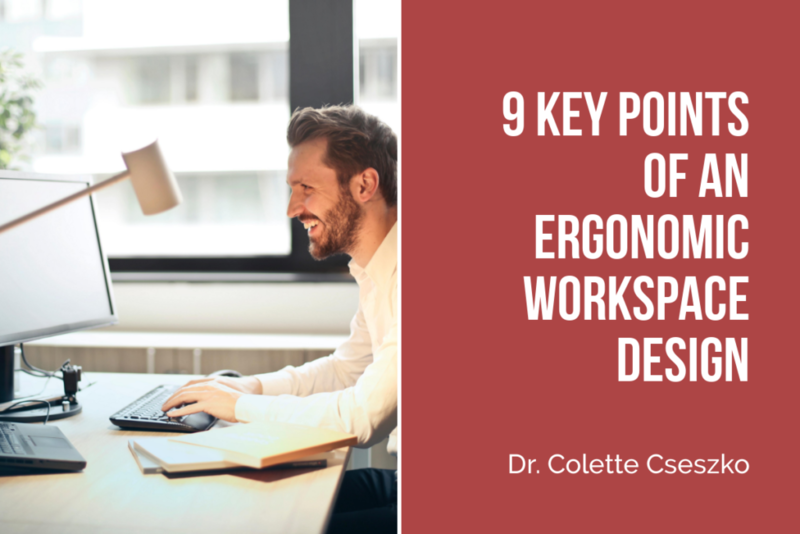 Since you cannot always control how your workspace is set up or the type of equipment you use. There are a few things you can do to help minimize your risk and improve your health, see below for some advice on avoiding injury.